These are some of the most high-profile criminals in Northamptonshire jailed in February. 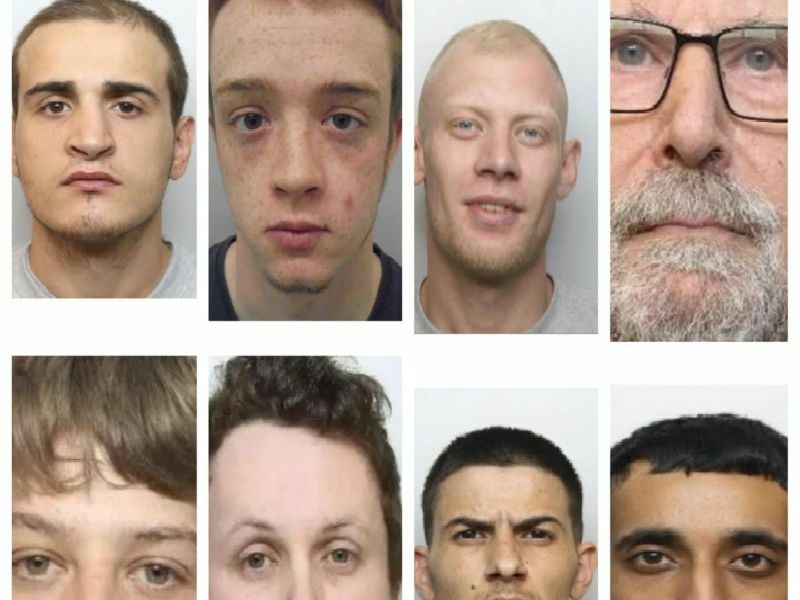 This is not a list of all offenders jailed who went through the court system in Northampton and Birmingham, but of those who have committed some the most serious offences. Sentenced to life in prison with a minimum term of 27 years after he was found guilty of the murder 34-year-old Northampton man Daniel Fitzjohn in Kingsley. Originally charged with murder, Doherty pleaded guilty the manslaughter of Thomas Gravestock, 35, who was found to have chest, abdominal and brain injuries. Jailed for seven years and two months.